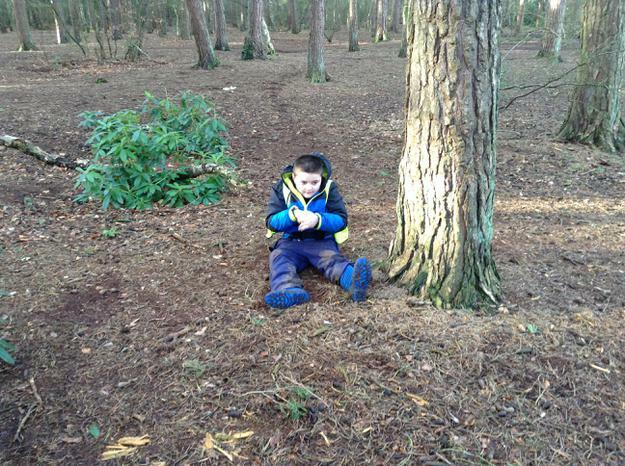 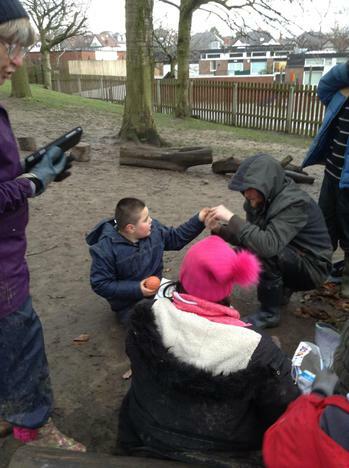 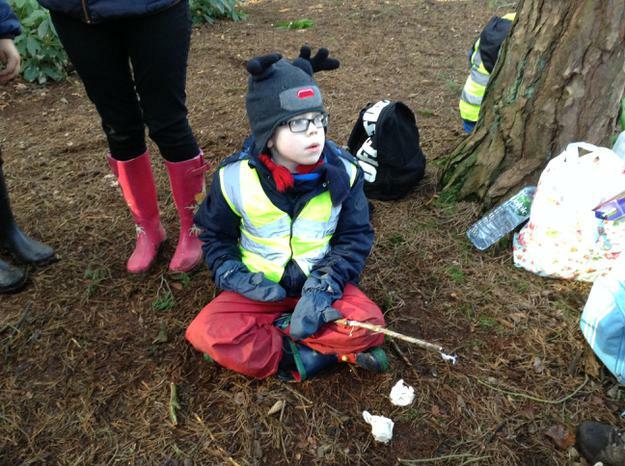 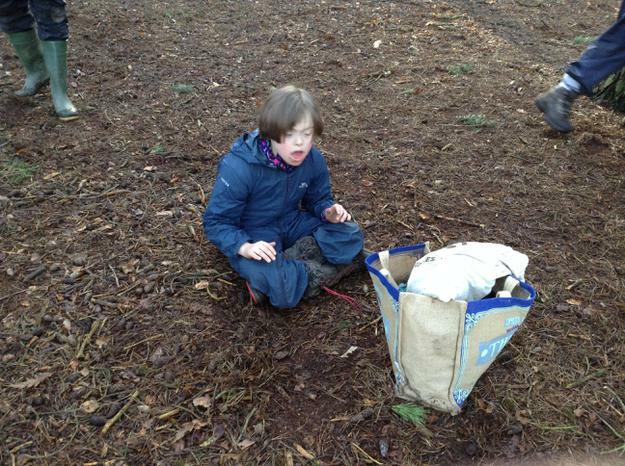 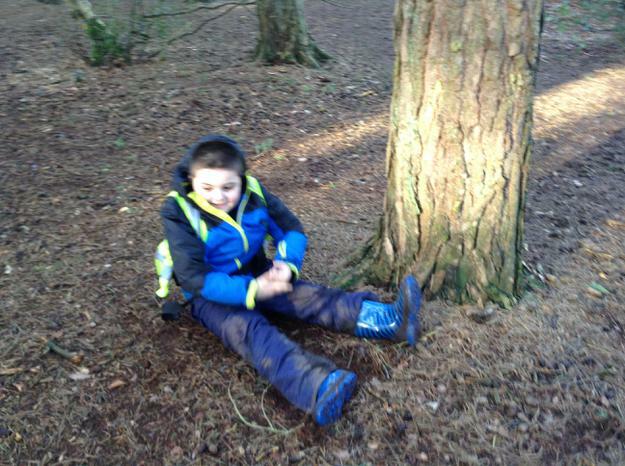 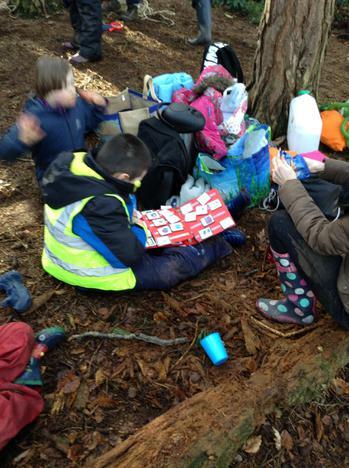 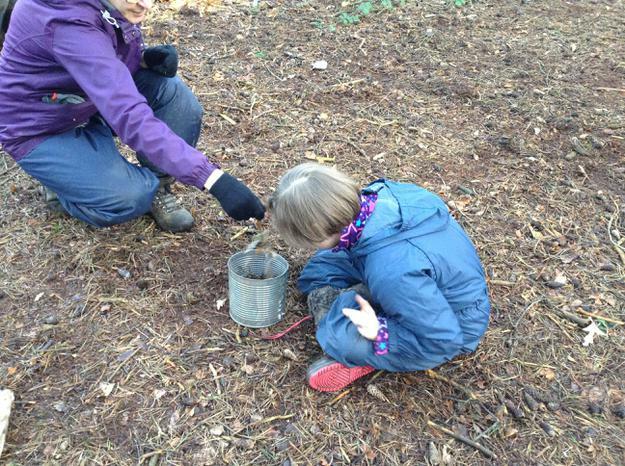 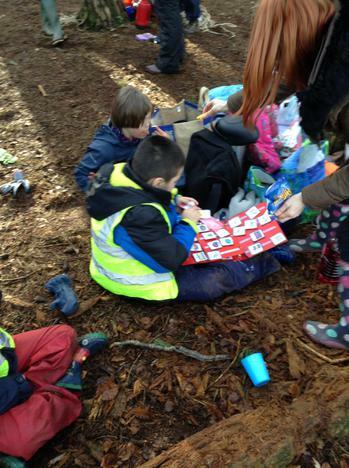 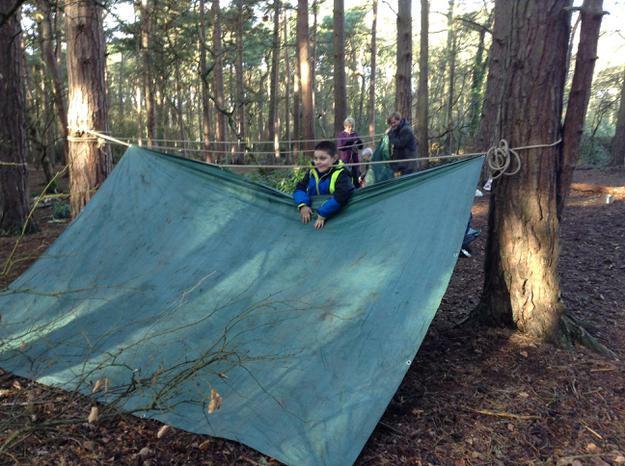 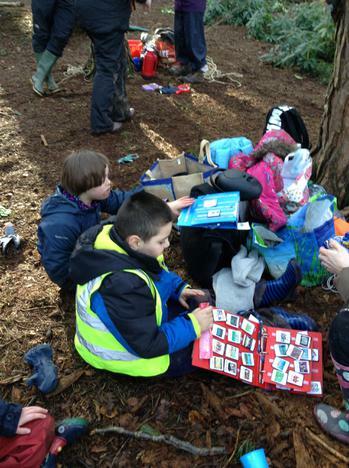 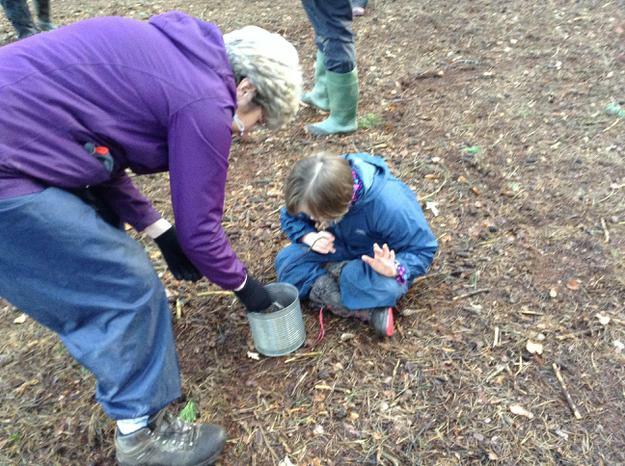 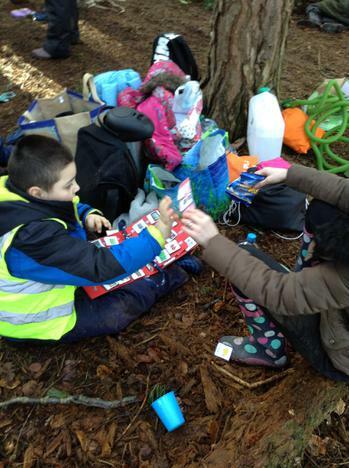 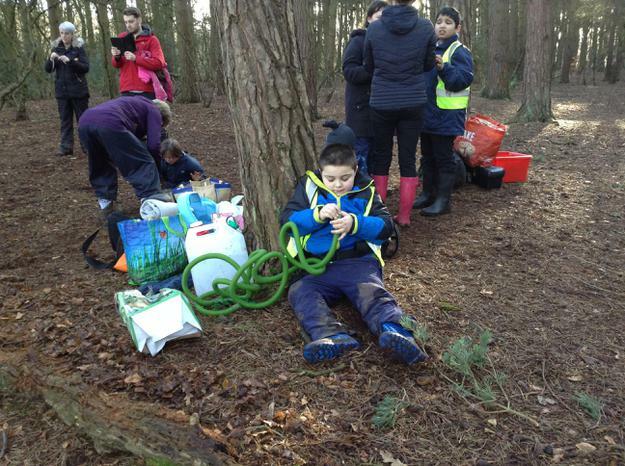 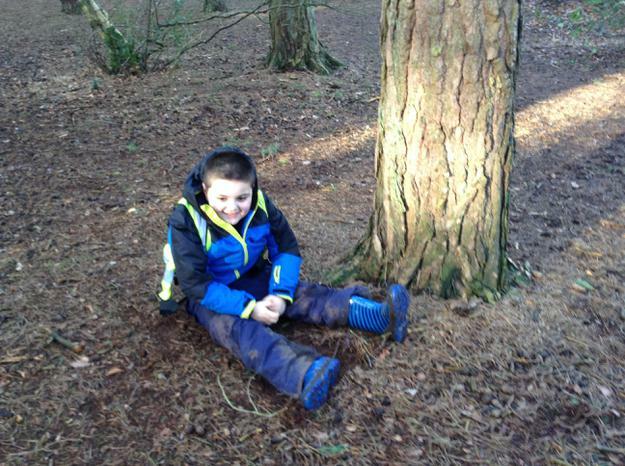 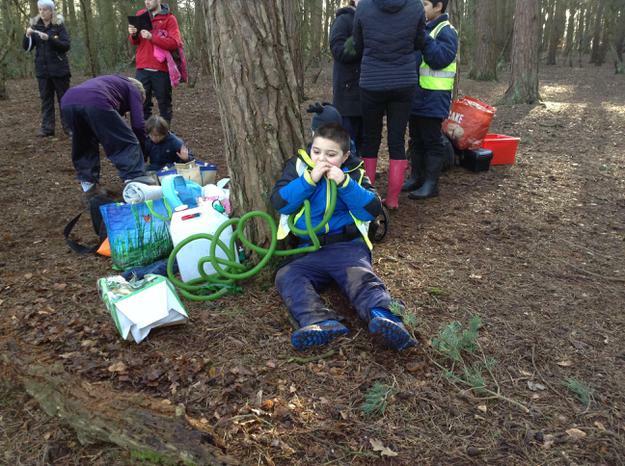 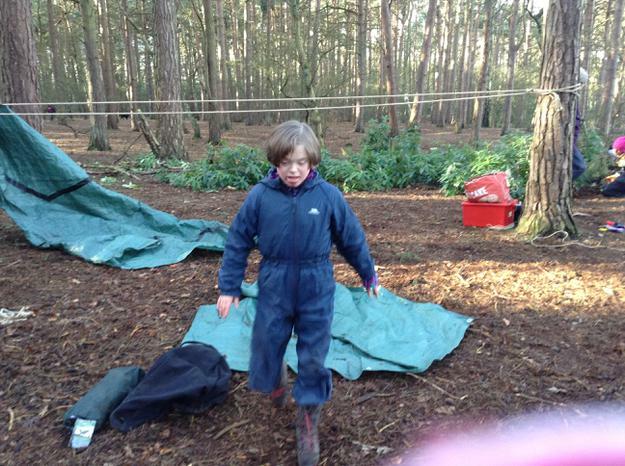 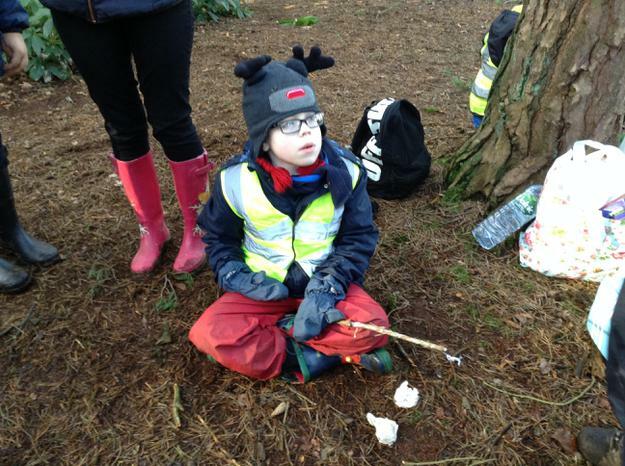 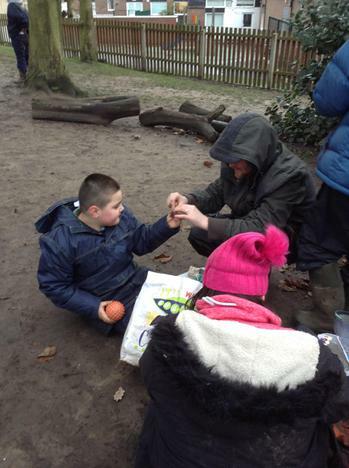 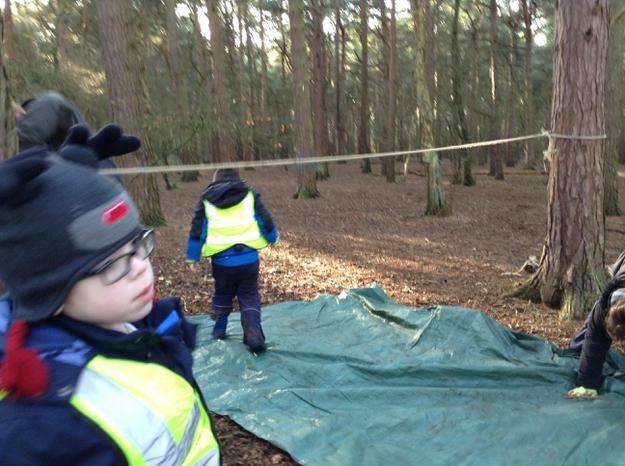 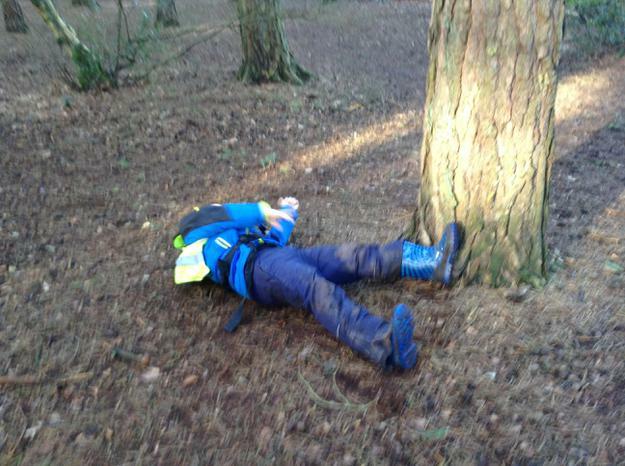 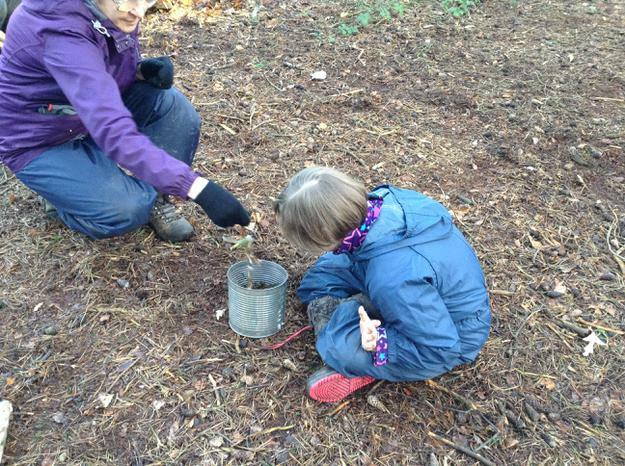 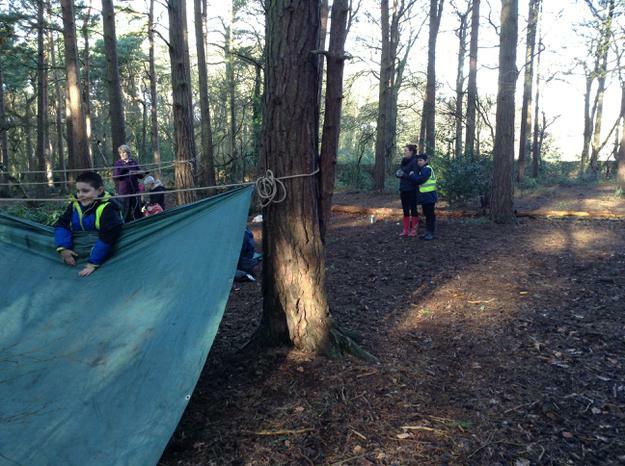 Aqua class have been lucky enough to enjoy a weekly forest school session this term with Silver class. 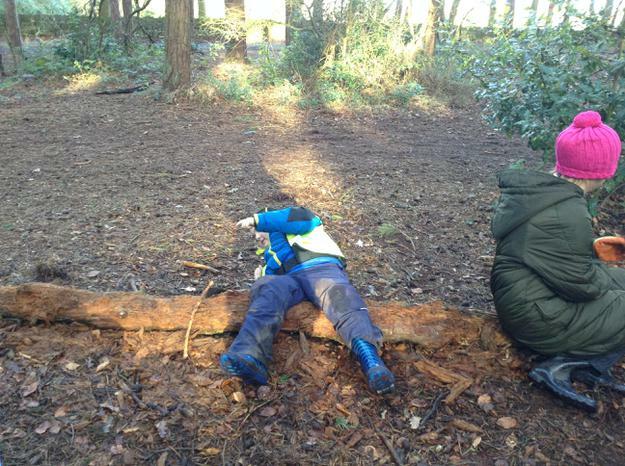 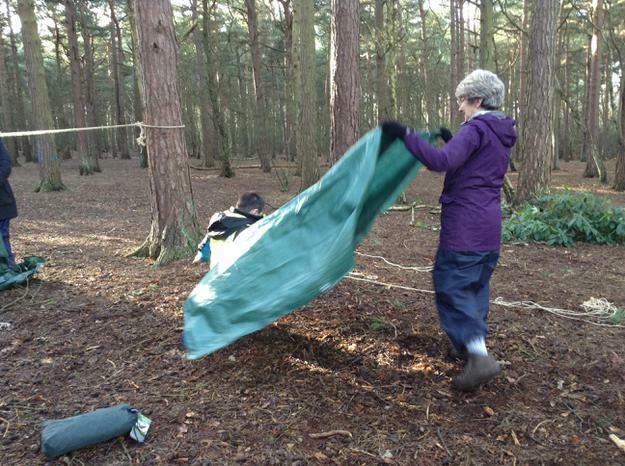 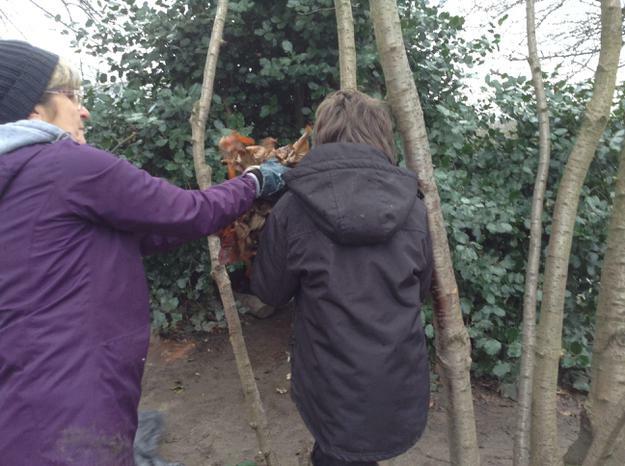 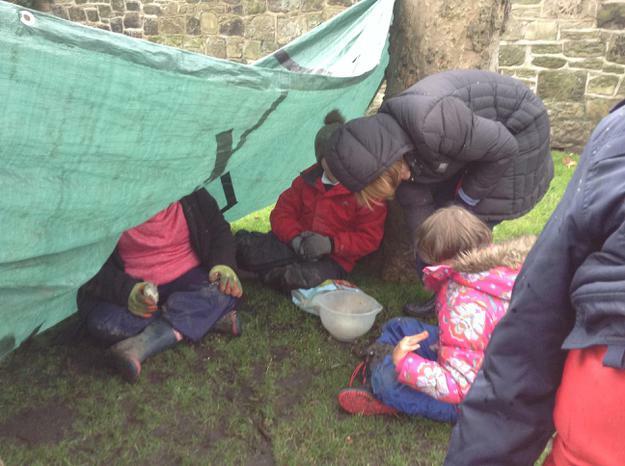 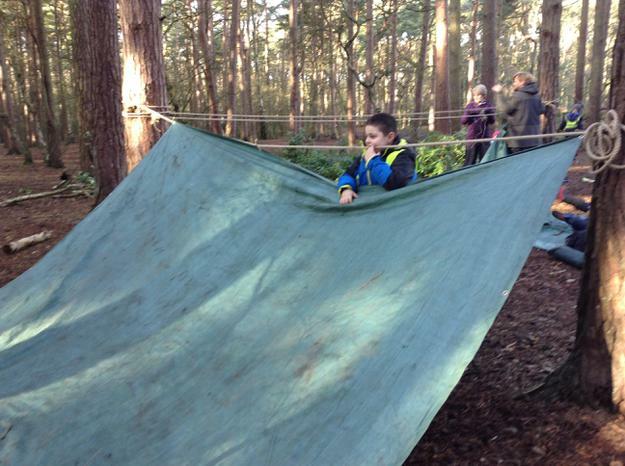 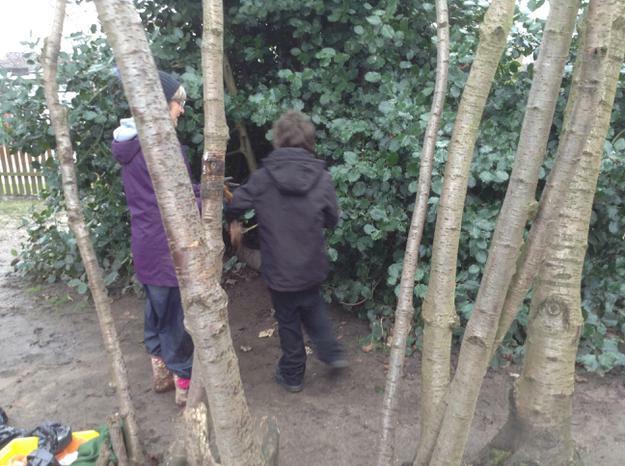 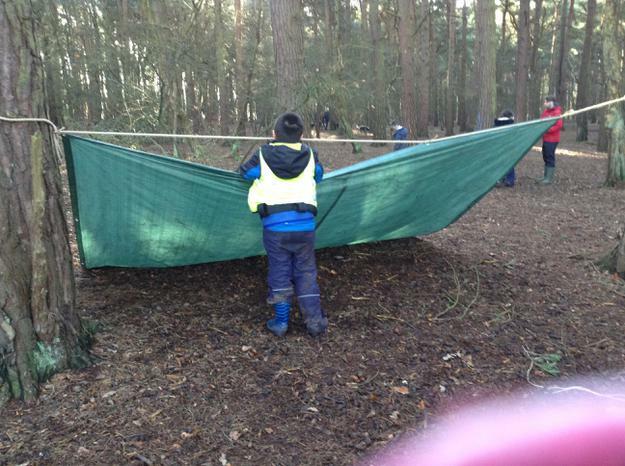 We have used our forest school site at school and the site at Royden Park. 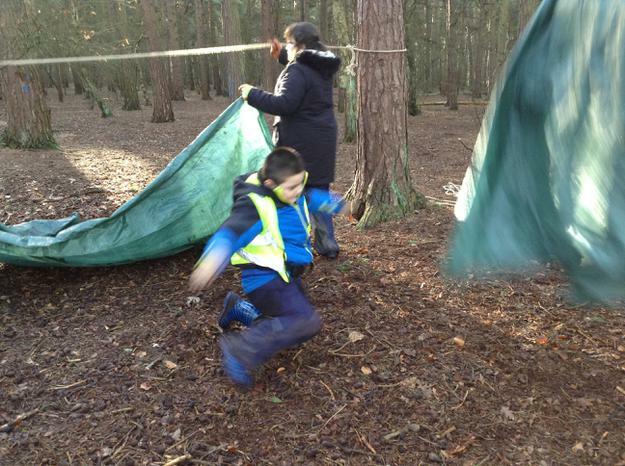 It has been a different and fun experience for the children and has often involved us battling the elements such as wind, rain and even snow! 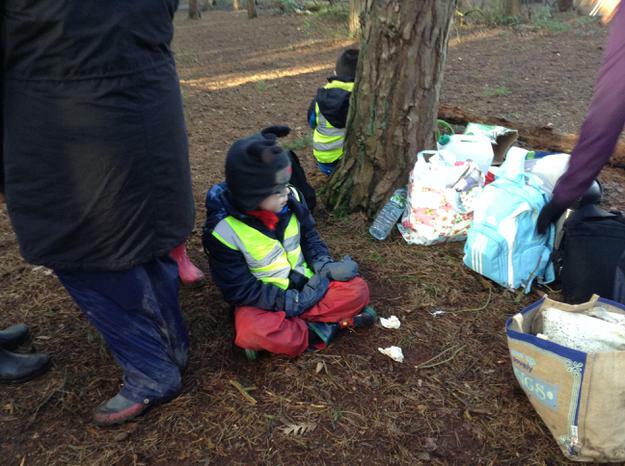 The focus during these sessions has been about encouraging engagement in the activities (supported by their peers in Silver class) and developing communication and self-regulation skills. 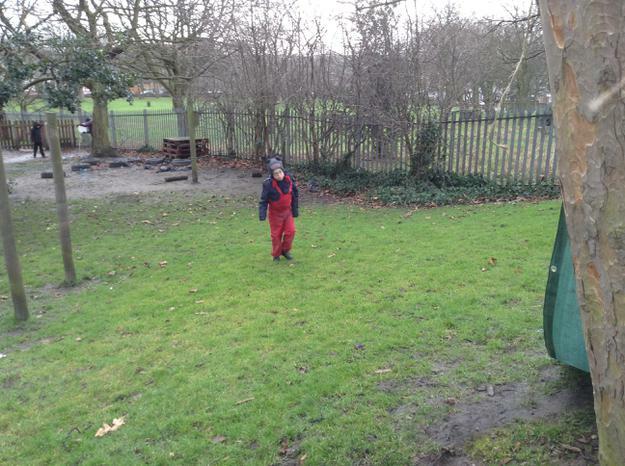 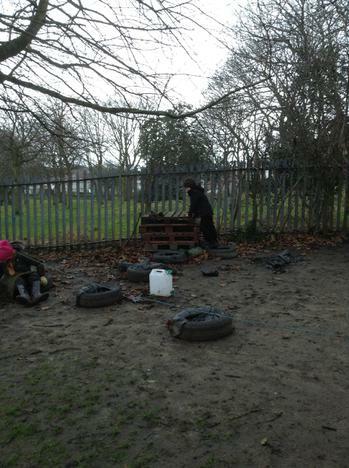 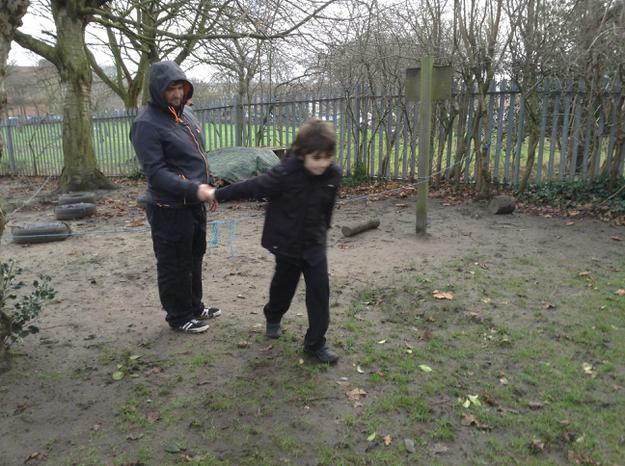 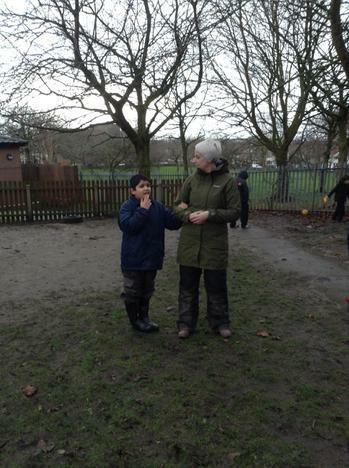 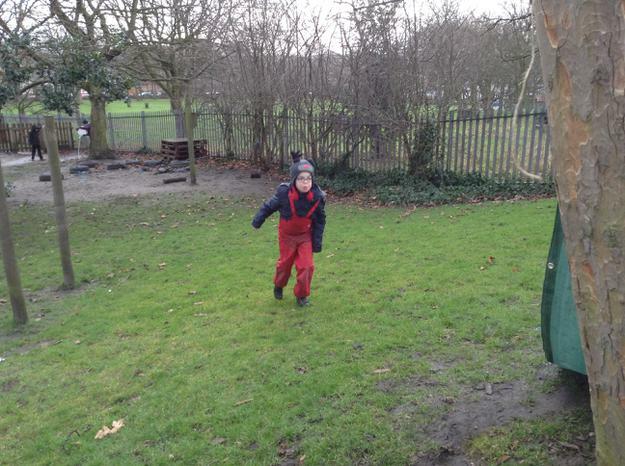 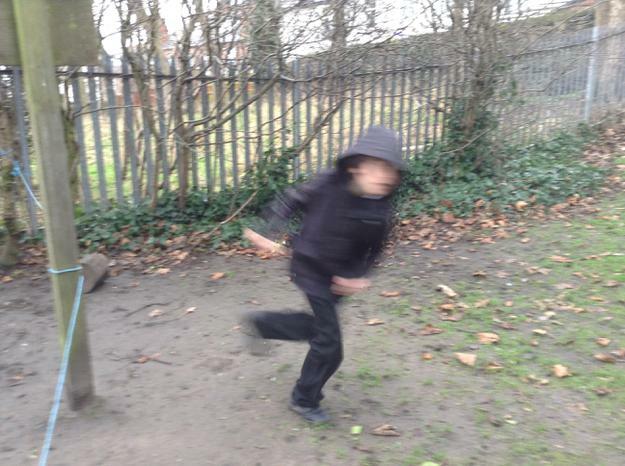 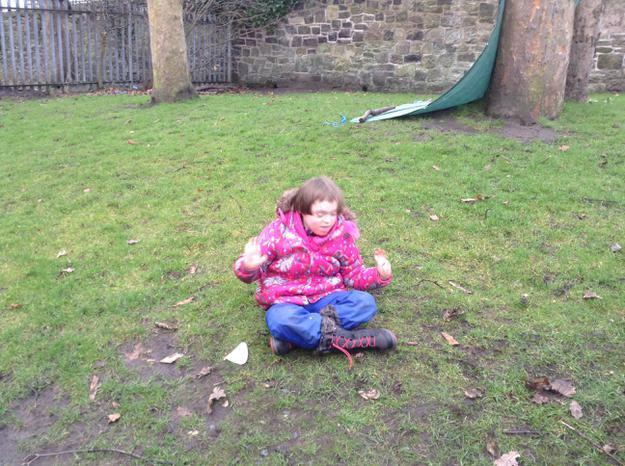 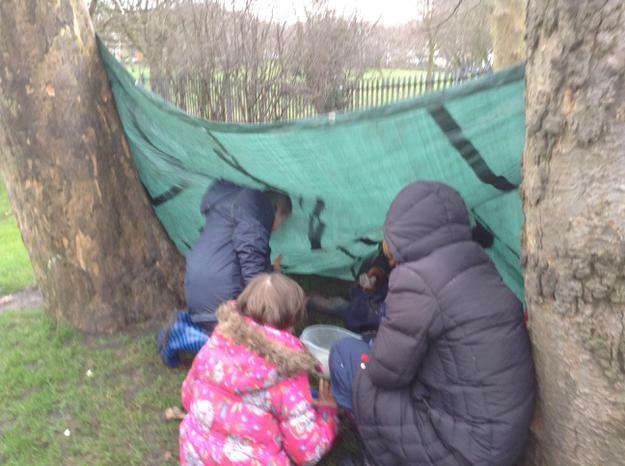 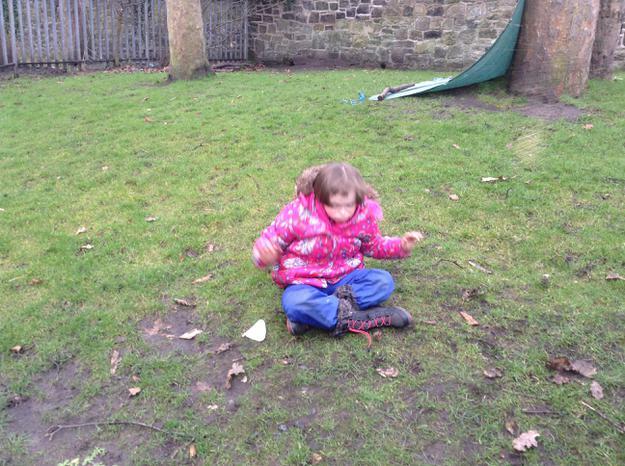 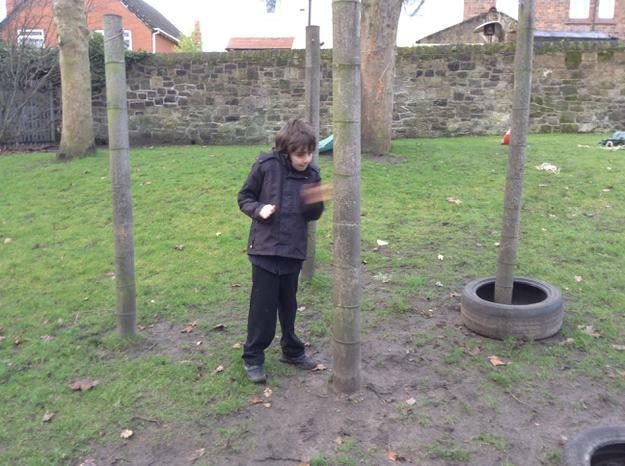 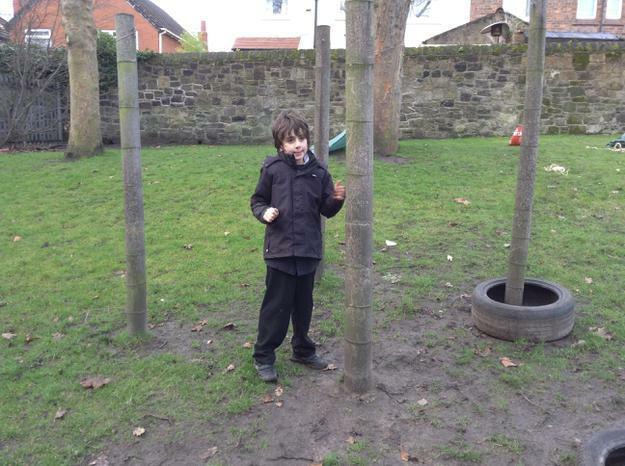 The children have all responded really well to the outdoor environment and the freedom that being outdoors brings.